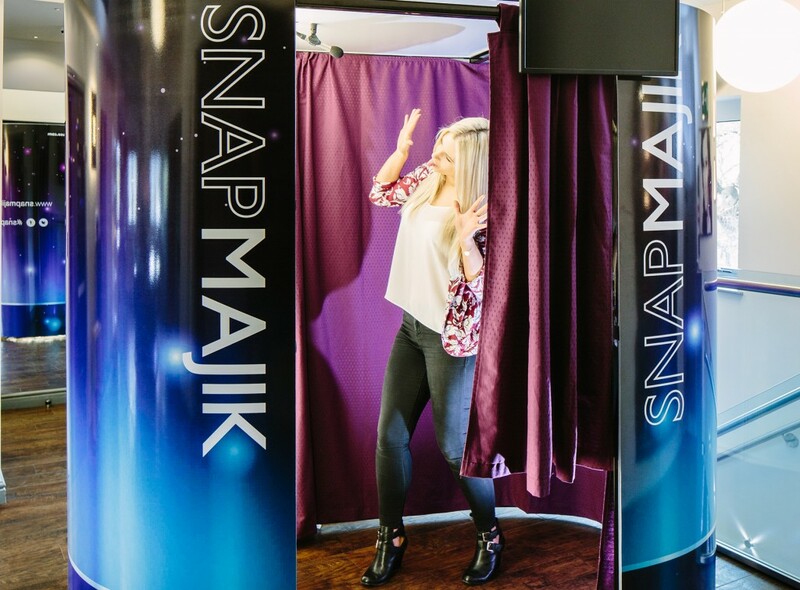 A fantastic opportunity to purchase a full business package photo booth with Apple Mac and Marryoke Software. The package includes loads of added extras including flipbook software and Phone Cutter Hardware. 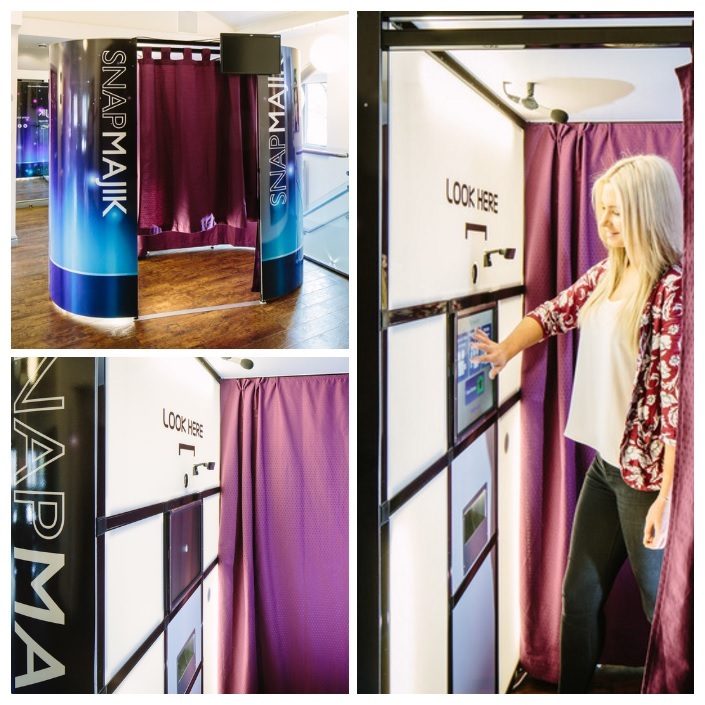 We have had excellent feedback from all our customers about the amazing quality of the photos and how it has added an extra dimension to their event which all the guests have enjoyed.